In the world of big passenger and cargo vans, it doesn’t get much bigger or more capable than the 2015 Nissan NV. With its V6 engine, body-on-frame construction and rear-drive layout, the NV can carry and tow more than its front-drive competitors. New Features for the 2015, the Nissan NV cargo SV standard features including power window, power locks and remote keyless entry and much more. Only 69k miles this van is ready to go to work!!! Need financing?? We can help. Call our Finance team for your guaranteed approval!!! Call 239.288.7701 or 239.573.3600. 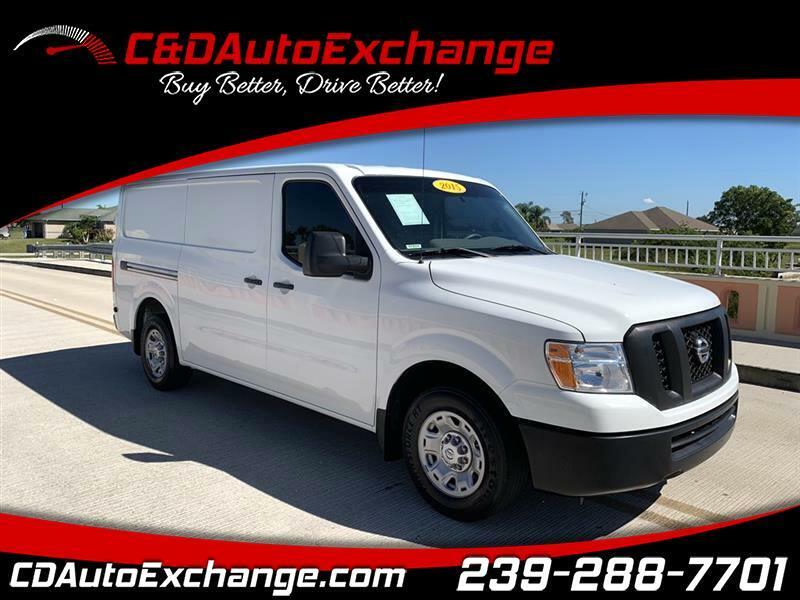 Message: Thought you might be interested in this 2015 Nissan NV Cargo.